Trouble sleeping? There's a whole new industry for that. David Baker investigates the billion-pound business sector dedicated to improving our 40 winks. From innovative mattresses to personal sleep consultants, business is moving in on our nights under the covers. 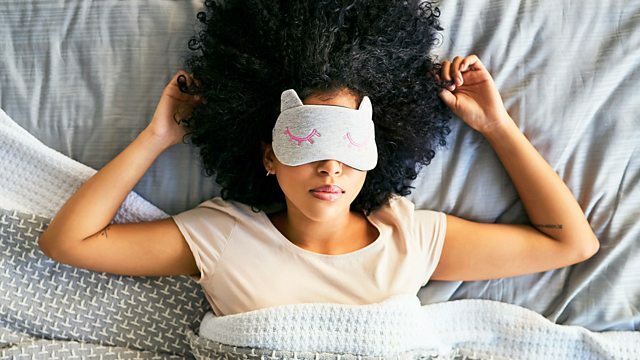 The sector is booming, thanks to a new understanding of the importance of sleep, with annual sales in the billions of pounds. And it’s not only our homes that businesses are targeting. In the workplace, managers are becoming more aware of the sleep needs of their teams and some are even installing pods to allow their employees to have a nap on the job. David Baker looks at the products and services on offer and finds out how we can separate the science from the snake oil.